Past Webinar: Oral Health, It’s Not Just for Kids! 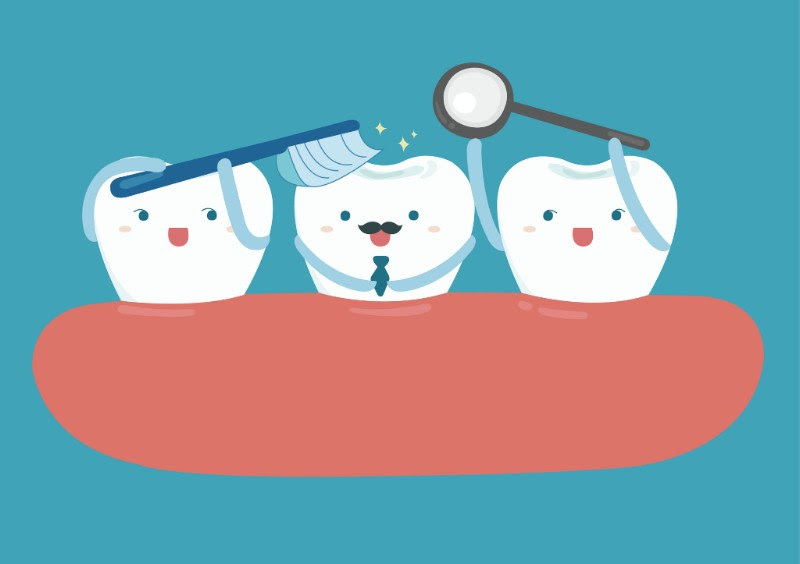 Oral Health, It’s Not Just for Kids! Oral health is a critical component of one’s overall health, and this is particularly true as we age. While we don’t often think about oral health in later life, it sometimes becomes much harder for older folks to access preventative care and needed dental services, particularly without dental coverage and even more so in rural America. Oral health can also become complex with age and some folks don’t understand how poor oral health can contribute to poor physical health. How are healthcare practitioners and public health advocates addressing oral health care need of older adults in our three states? Join us as we learn from folks at the forefront of this work in New Hampshire, Maine, and Vermont. We will learn more about the oral health needs for older folks in our communities, and strategies being used to increase access to care and treatment for older people who need assistance, including traveling dental services and the integration of oral health into overall health programs.